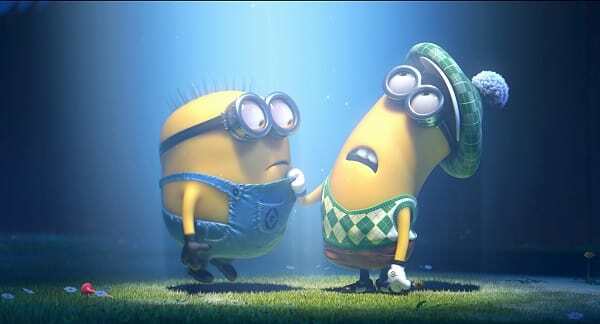 The Minions are back in Despicable Me 2. Steve Carell is back too as Gru. The Minions are Coming! The Minions are Coming!